Oasis Catering – A cold buffet service for businesses and social occasions. 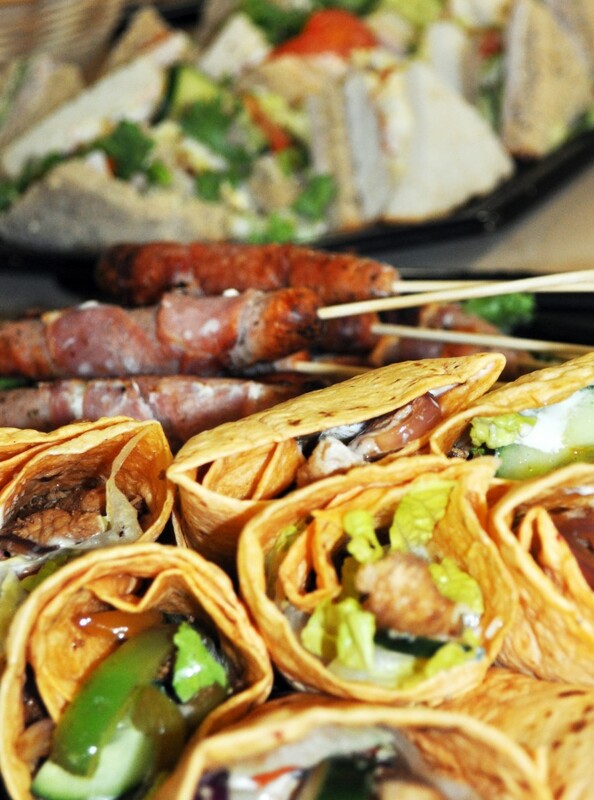 Oasis catering offers a cold buffet service within a 15 mile radius of Market Deeping. We cater for both business and social occasions. Whether it’s a breakfast meeting, a corporate lunch or a private event we pride ourselves on providing a personal, reliable and friendly service. Food is homemade and prepared on the day, delivered to your venue on returnable airtight platters to keep your buffet fresh. Our menus are designed to give you as much flexibility and choice as possible and we are happy to discuss with you your exact requirements including any special dietary needs. So whatever event you are planning let Oasis take care of your catering.